Ducati Superbike 1198 is known for its tough, classy, elegant and sporty appeal which is sure to serve as the real eye-catching element on road. Read the review to explore the features, technical specifications & price. Ducati Superbike 1198 is an extremely classy, stylish and attractive bike with a racy looks which has the power to attract every passerby. The elegant body design is the prominent factor about the bike and is the main reason for its youthful gaze. The fairings and the curves used at the right position of the vehicle add more and more charm to the vehicle. It is not only about the structure the performance and the comfort assured is also simply awesome. This superbike is powered by efficient 1198.4 cc, L twin cylinder, desmodromic, liquid cooled engine which takes care of its race like performance. The Testastretta Evoluzione engine used checks the efficiency and helps to generate maximum power of about 125 kw at 9750 rpm. The highest torque generated from this potent engine is about 131.4 Nm at 8000 rpm. 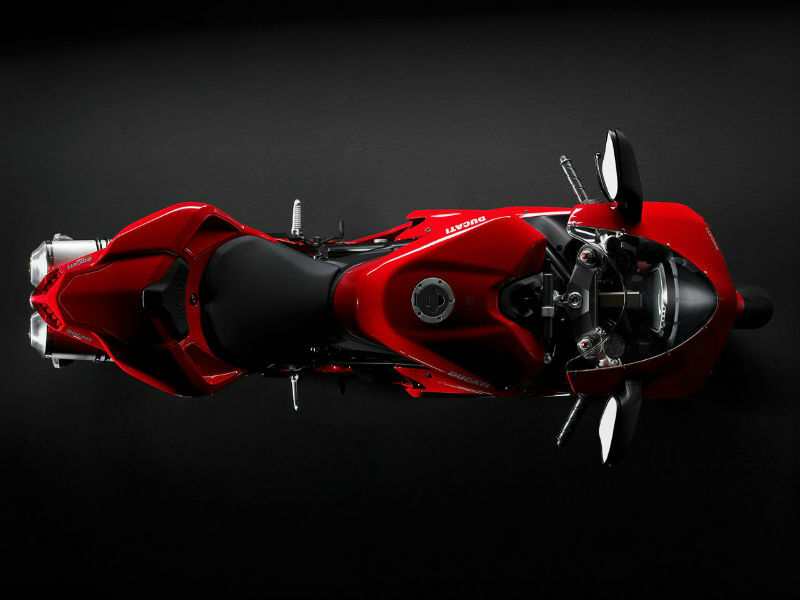 For the first and foremost, the attractive feature about the bike is its unique Italian style including the fine lines and curves which as the power to pull the crowd towards it. The stylish fairing used is not only designed for charismatic looks but also takes care of cooling of the engine thereby increasing the overall efficiency. The comfortable seating position and broader wheels are other noted points about the bike that serves as eye catching features. Riding the Superbike 1198 is an all new experience with the latest and advanced technological features including the front swingarm suspension and rear showa. These suspension used are set up as per the personal riding style thereby providing smooth trouble free ride on any type of roads. Further the braking system used helps to achieve quick braking on any surface. Other noted aspect about the bike which makes the riding easy is its aerodynamic body work. 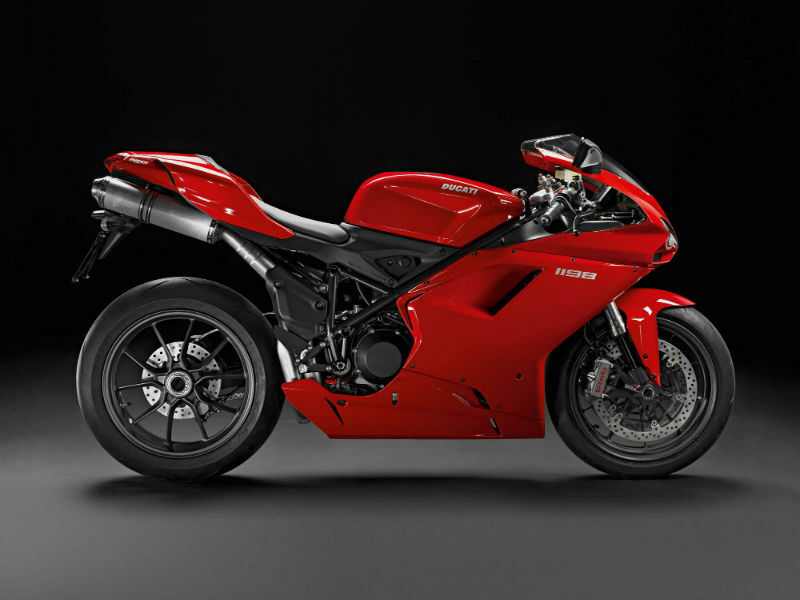 Ducati Superbike 1198 gives a good mileage like any of the other bikes of the company. 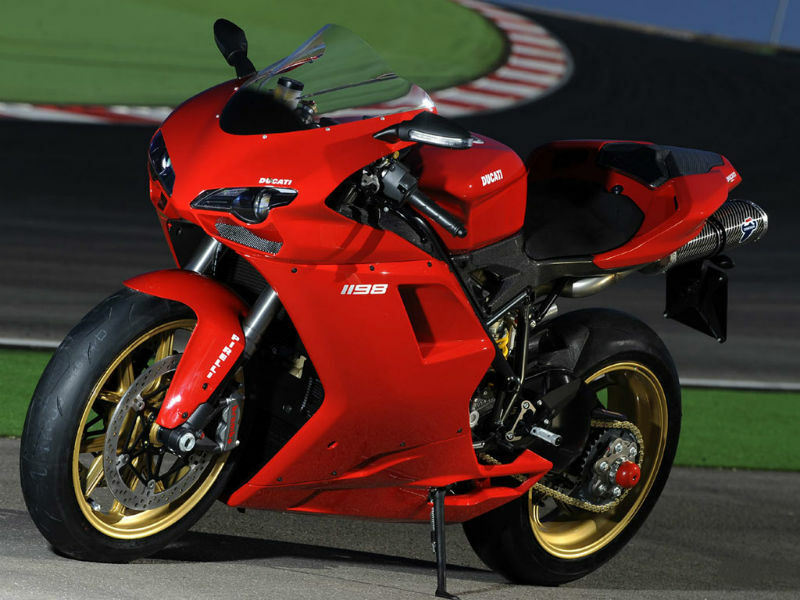 This super stylish superbike is available only in red color and the ex-showroom price of it is about Rs. 20,67,000.